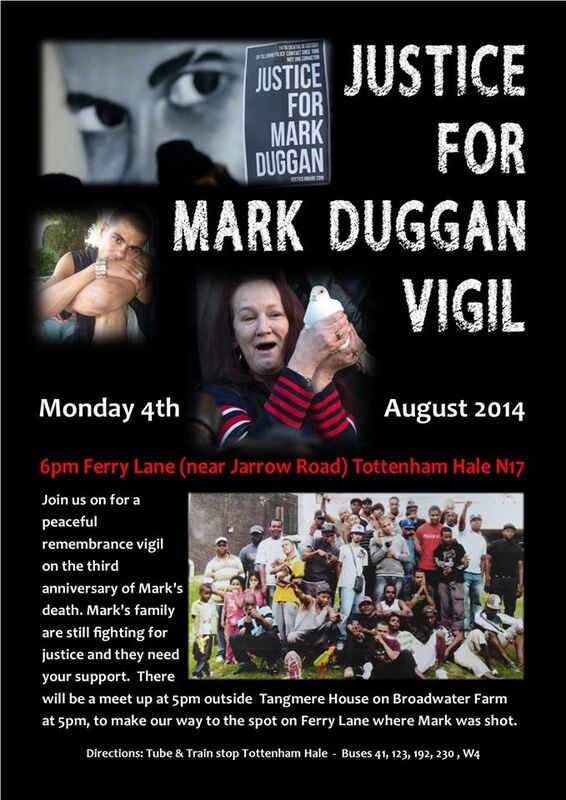 I am deeply dismayed that three years after the death of Mark Duggan and months after the inquest into his death his family are still waiting for justice. The reaction to the verdict is more than mere disappointment, it has far-reaching ramifications. Let us think about what it says to young BME people who are disproportionately and routinely stopped, search and suspected of committing crimes. Let us think about the genuine fear that all that is necessary is an “honest and mistaken belief” that you might be a danger to end your life. This does nothing to repair the decimated relations between the police and the black community. 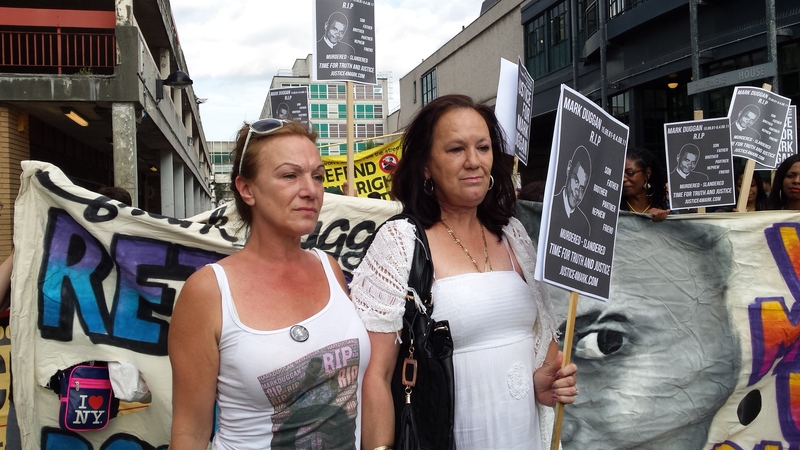 It is important that we take action on the issues raised by Marks death, including whether or not the IPCC is fit for purpose and the deaths of BME people in custody. We must send a clear message that no one is above the law. The Police cannot legitimately police our communities if they are not held to account for their actions. 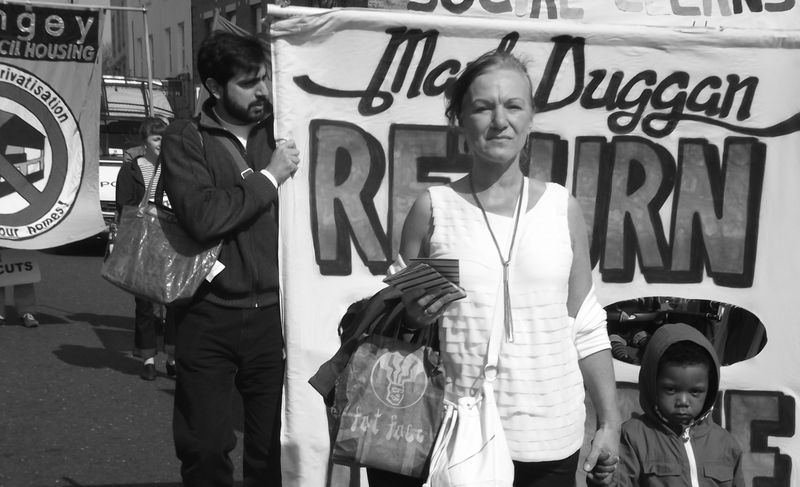 I fully support the Duggan family in their calls for peace and justice. 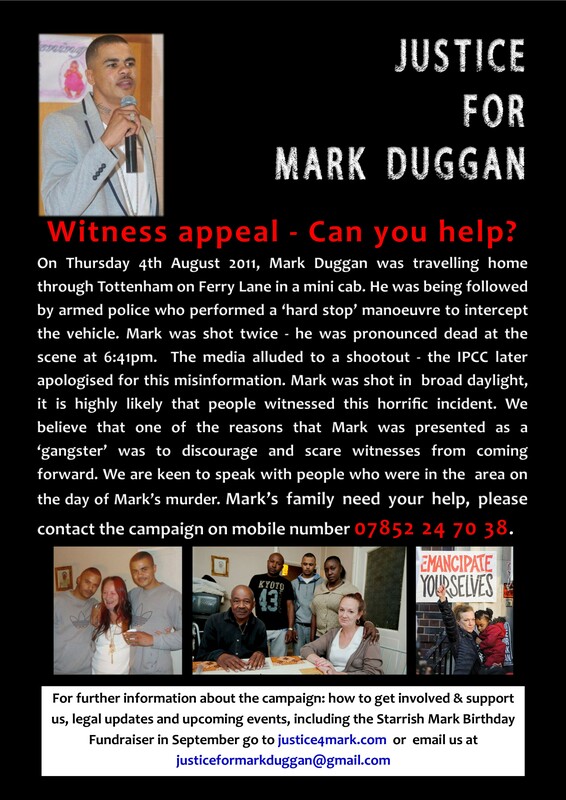 And I ask you all to continue supporting the Duggan family, the Justice4Mark Duggan campaign, and the many other campaigns that continue to fight for justice following the deaths of their loved ones in police custody.